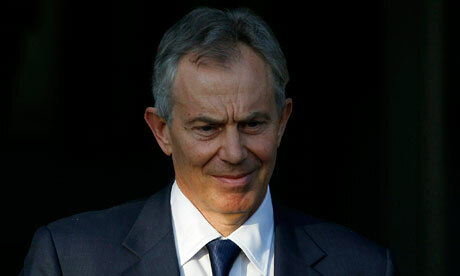 Iraq invasion was about oil | Nafeez Ahmed | Environment | theguardian.com. Thus, the primary motive of the war – mobilising Iraqi oil production tosustain global oil flows and moderate global oil prices – has, so far, been fairly successful according to the International Energy Agency. By https://olduvai.ca in Energy, Geopolitical, Middle East on March 21, 2014 .